Leah moves from one bar to another! 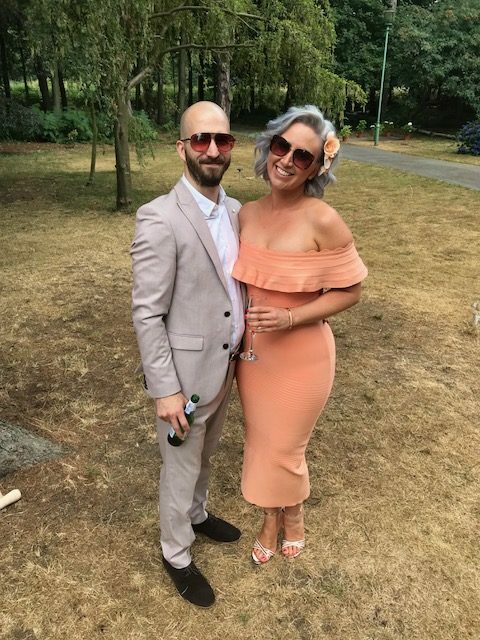 Legal eagle Leah McSherry could stand accused of many things, though being cowardly is definitely not one of them. The 34-year-old has turned her back on a promising career in law to return to the first love of her life – dancing. Leah has started the New Year running her own dance school for youngsters and says her career change is the best decision she has ever made! Leah took up dance as a toddler and attended a dance school through to her teenage years, appearing in plenty of amateur productions. At 18 however she went off to university to do a law degree and for the last 12 years has worked as a solicitor for a law firm. She was so good at her job that two years ago she was made a partner in the firm. 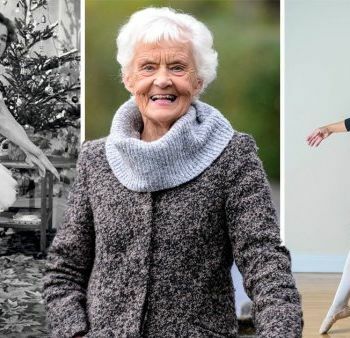 While she enjoyed her career, Leah felt there was something missing in her life and says she found it when she came across babyballet. 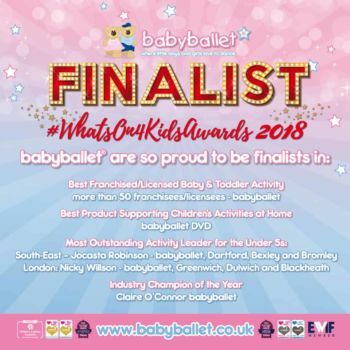 Award-winning babyballet was set up by mum-of-four Claire O’Connor of Yorkshire in 2005 and is now the leading pre-school dance academy in the UK. 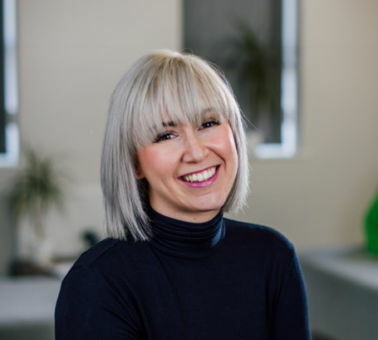 Claire spotted a gap in the market for non-competitive dance classes that not only accepted the best, and the business has gone from strength to strength, and two years ago went international. The programme is now available in Australia and New Zealand, and Claire and her husband, Chris, and their children are now on a world tour introducing babyballet to other countries. 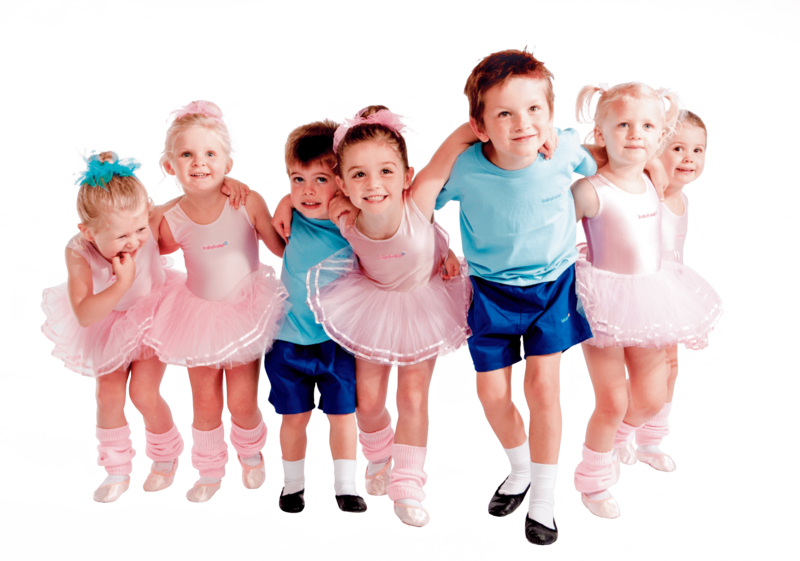 In the UK there are 78 babyballet franchisees with thousands of youngsters attending over 1,000 classes every week. 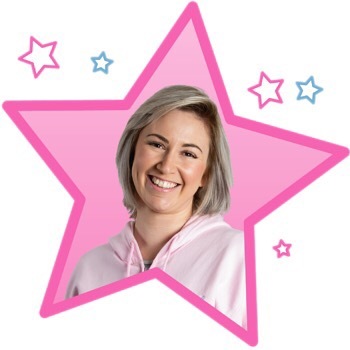 She has taken over the franchise for Clipstone, Rainworth and Southwell in north Nottingham and her first classes started on Friday 11th January at Rainworth Youth and Community Centre and Southwell Scouts Hut. Leah is also running classes at Clipstone Village Hall. 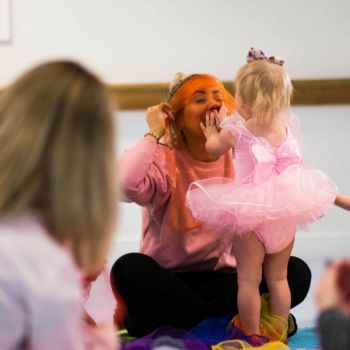 Eventually Leah hopes to take on more areas to bring the magic of babyballet to more little ones. Her new classes are for boys and girls from six months to four years and Leah has an introductory offer of £15 for a three-week class trial. Anyone who would like more details can contact her on 07711 576968 or email: clipstonerainworthandsouthwell@babyballet.co.uk . Alternatively please click here for more information, to view her full class timetable and to book online. 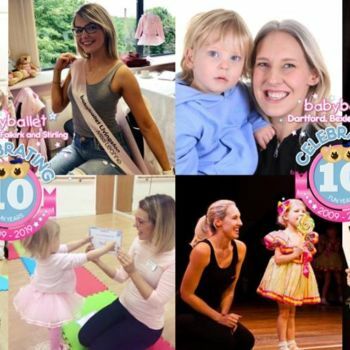 Blog: babyballet® schools grow by 5 as franchise training week commences!